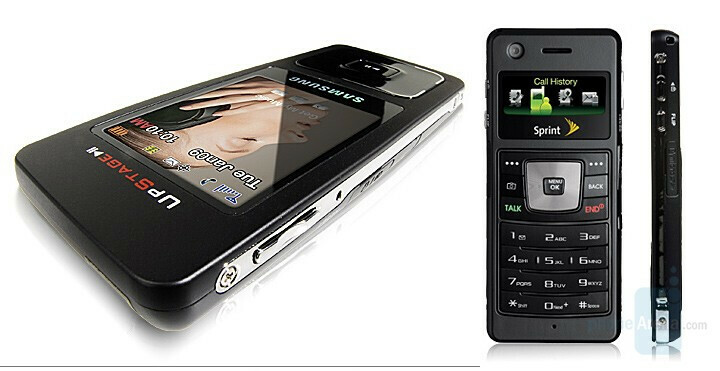 Sprint PCS “redefined the flip form factor” by launching the Samsung SPH-M620, known as the UpStage. 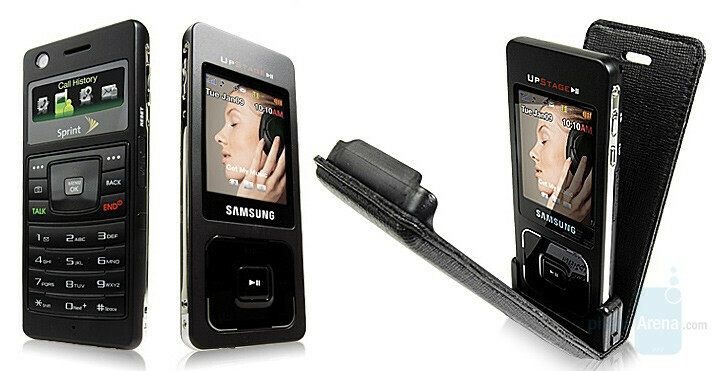 The CDMA version of the F300 Music was announced last week at CTIA 2007 in Orlando, Florida and now is available for ordering through the carrier’s webpage. You can get it for $150 with 2-year contract which makes it more expensive than other music-centric devices of the carrier: LG Fusic is just $80 and Sanyo M1 is $100. Still, the UpStage is the slimmer than both of its rivals and is the only one that really looks like a Music Player. Check our Hands on Video of the UpStage and read its Specifications to get more familiar with the device. I just picked mine up today. It's $50 more expensive at the store, but I got it immediately and they had plenty in stock (unlike when I got my A900 on the web because nobody had it). There are a couple of areas that could be improved, but it's a great phone so far. I love this phone, called sprint agreed into a 2yr contract and got the phone for 100. Mention the promotional code POWERUP. It gives you $50 off, on your bill. (online promotion) they will meet the online promotions to make the sale.